In 2017 we added a ground-breaking immersive virtual reality session. See the scale of the universe from inside an atom to the edge of known space. Also, travel to the Moon with Apollo 11 – be part of the greatest journey ever taken by humankind. 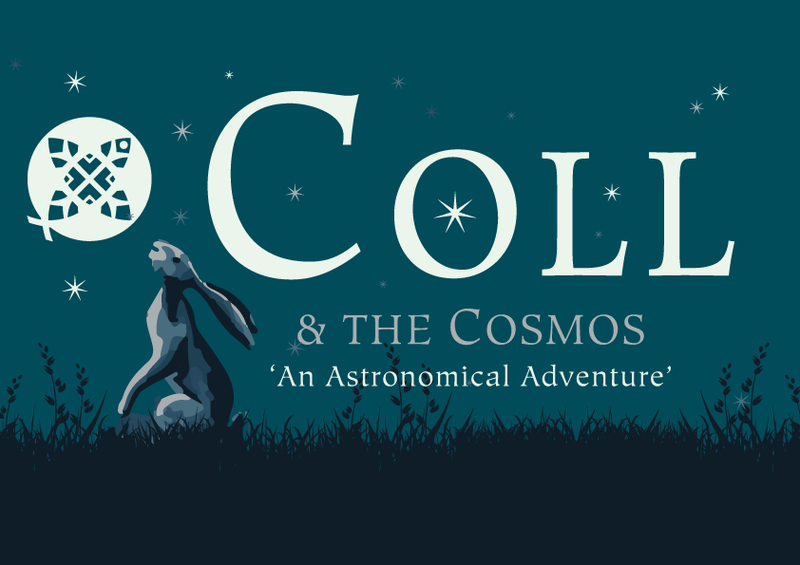 You can read more about the work of Coll’s Dark Sky group, efforts to minimise light pollution on the island and the application to the International Dark-Sky Association using the following link: Coll – A Dark-Sky Island. With the planetarium, even if it’s cloudy during your stay, we can still give you a virtual tour of the night sky, exactly as it should look that evening. All of this takes place on the Isle of Coll, a real hidden gem amongst Scotland’s Hebridean islands. Now not only can you discover the beauty of the island itself but also experience the wonders of the night sky under some of the darkest sky in Europe. Although Course Content states a 10am start, visitors do have time to check in at their accommodation prior to making their way to the venue. The course is run subject to minimum numbers (8 people). The course costs £90 for adults and £75 for young people (12 – 17 years). Accommodation is available at Coll Bunkhouse, from £22 per person per night. Alternative accommodation is available just a few minutes walk away including the Coll Hotel, Tigh na Mara and Dun Fraoch Bed & Breakfasts. Further self-catering accommodation can be found here. Cancellation policy: if you wish to cancel your attendance on the course, please note that cancellations must be made at least 28 days in advance of the course start date or payment cannot be refunded. Lots of people get telescopes as gifts but never learn how to use them properly, feel free to bring along any equipment you have and we will endeavour to show you how to get the best out of it. During the evening observing sessions, if the sky is clear remember that it can be very cold so please make sure you pack appropriate winter clothing. To make the most of the clear sky (if we do get them!) the evening observing sessions can of course be extended. Both James and Steven are very passionate about everything to do with the night sky and will be spending a considerable amount of their nights on Coll looking up!